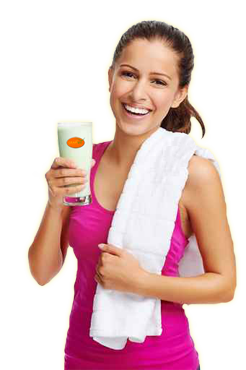 "Tastes and keep you in shape!" 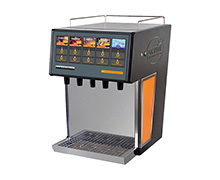 Schankomat-Technique for your wellness counter. 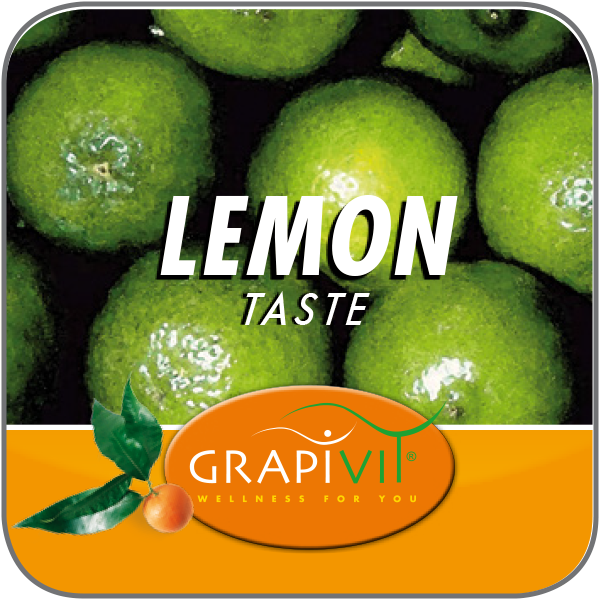 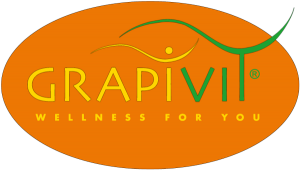 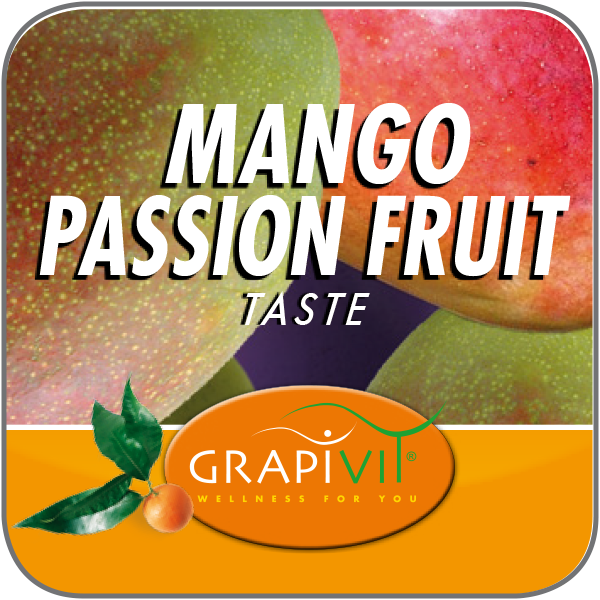 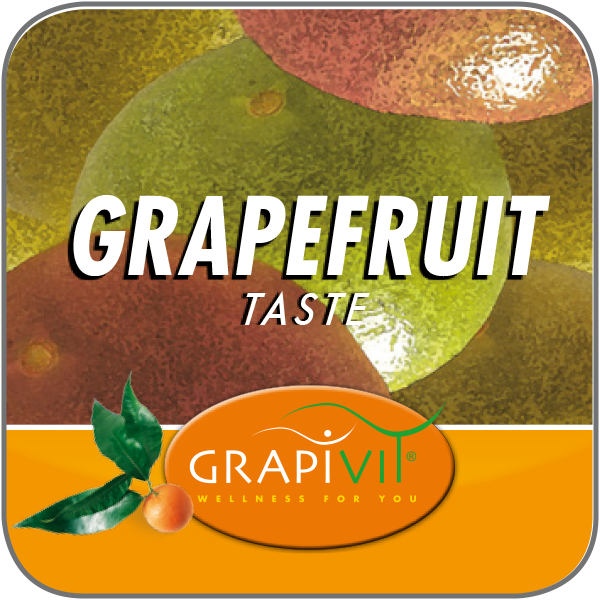 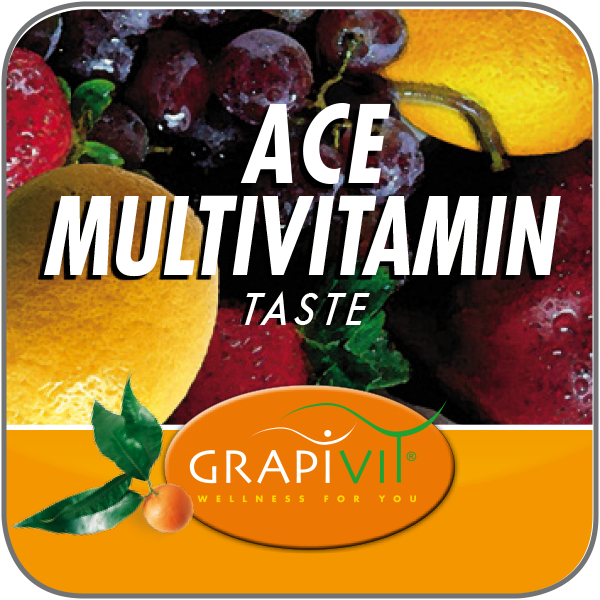 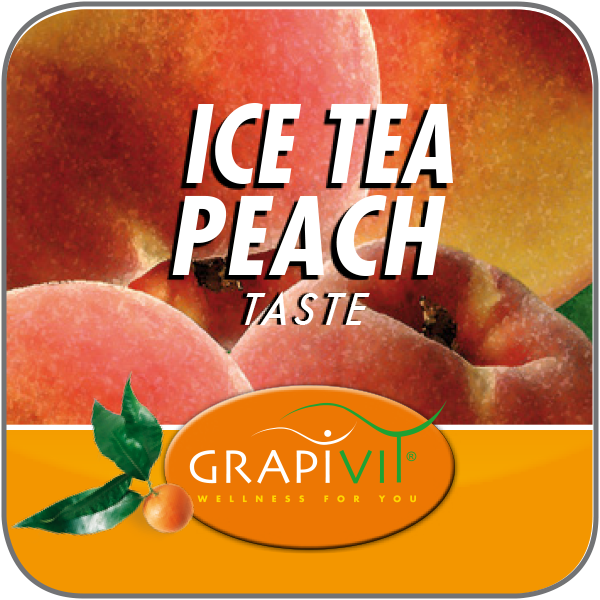 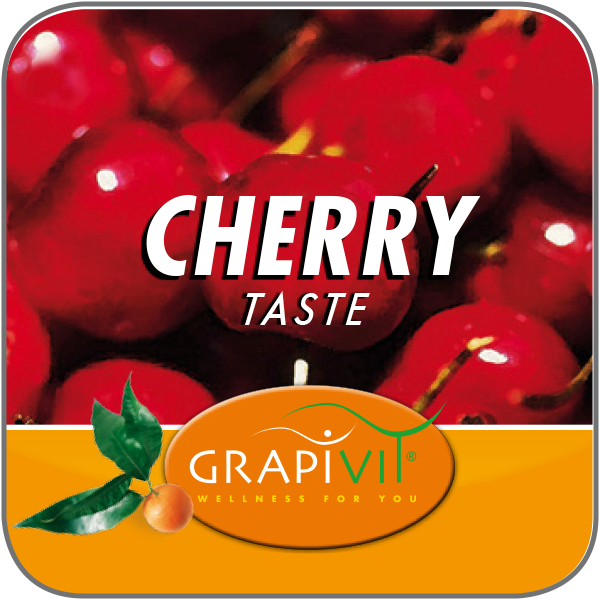 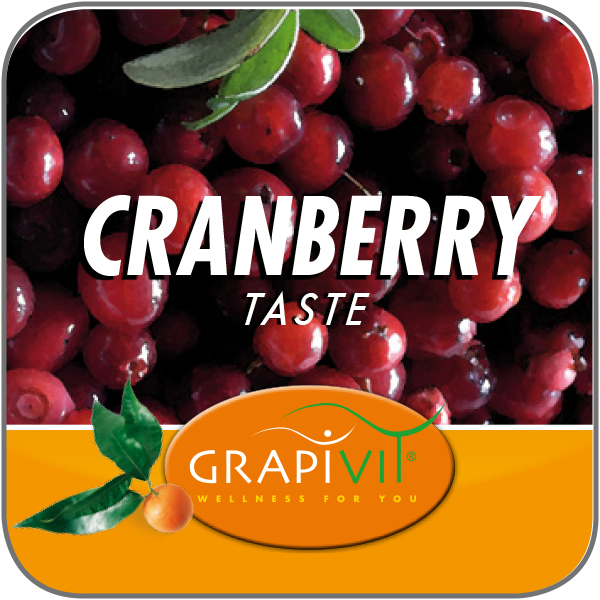 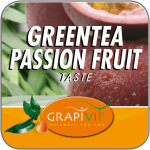 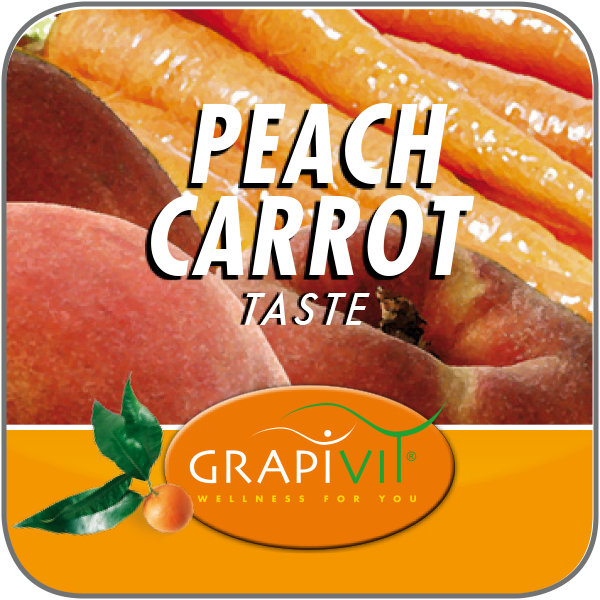 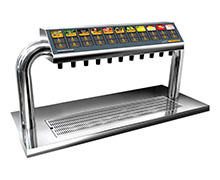 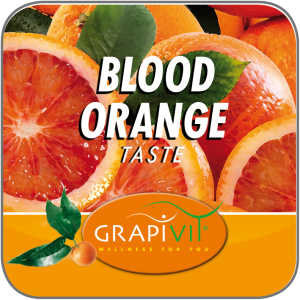 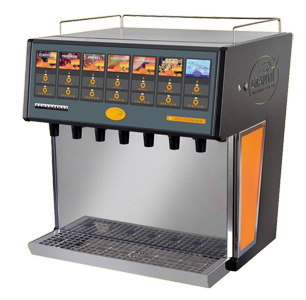 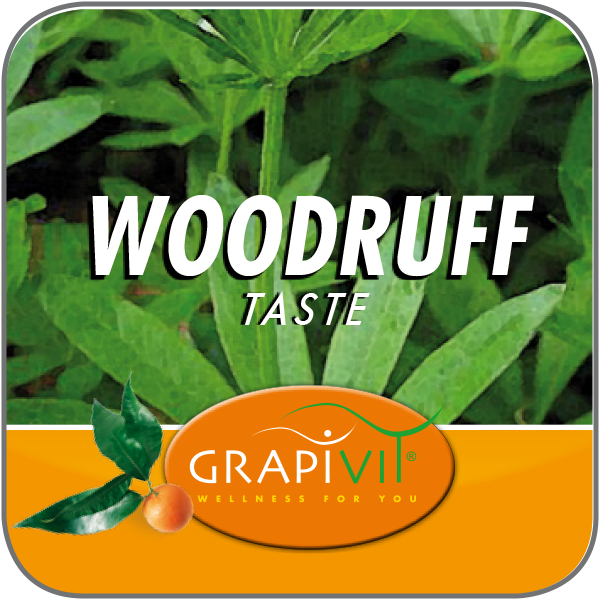 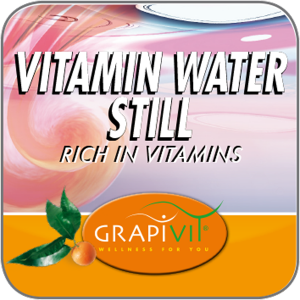 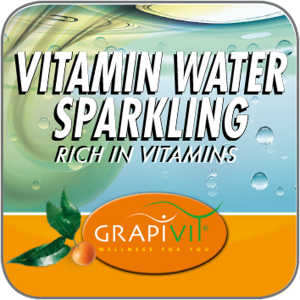 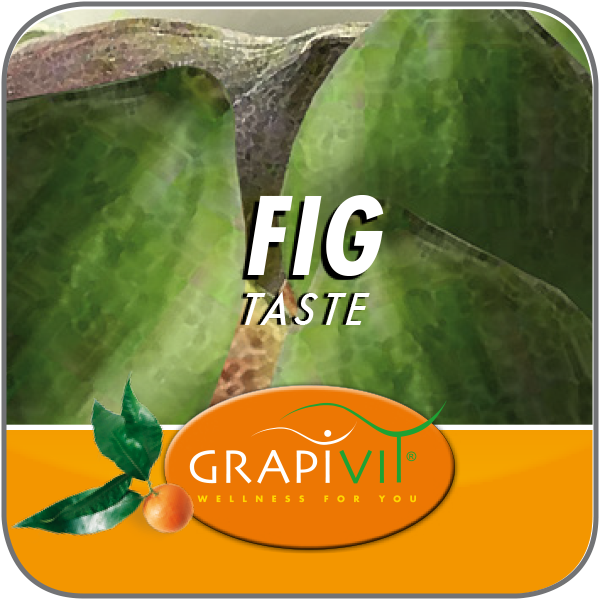 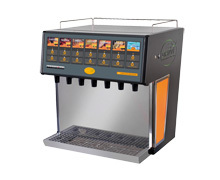 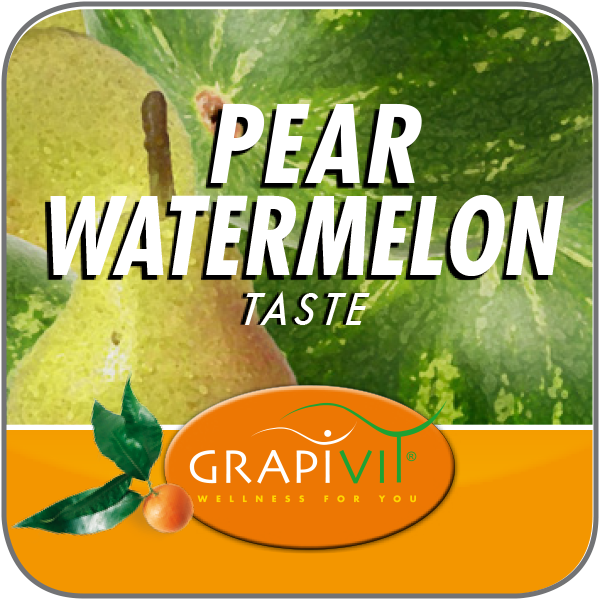 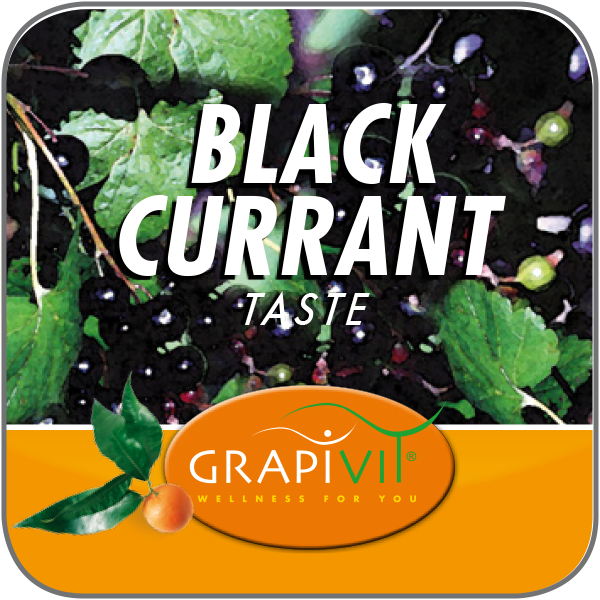 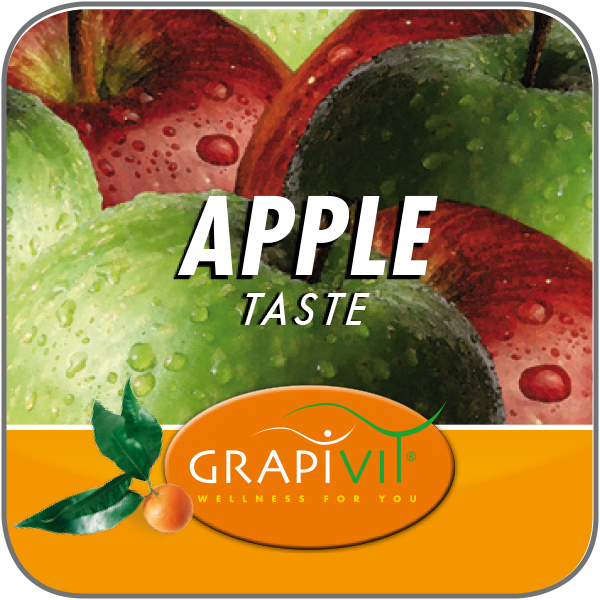 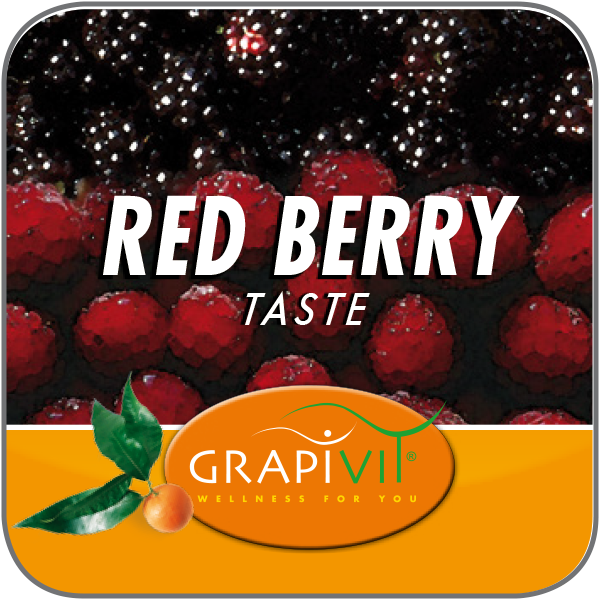 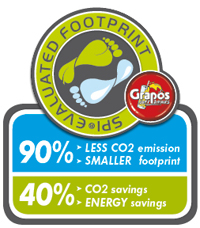 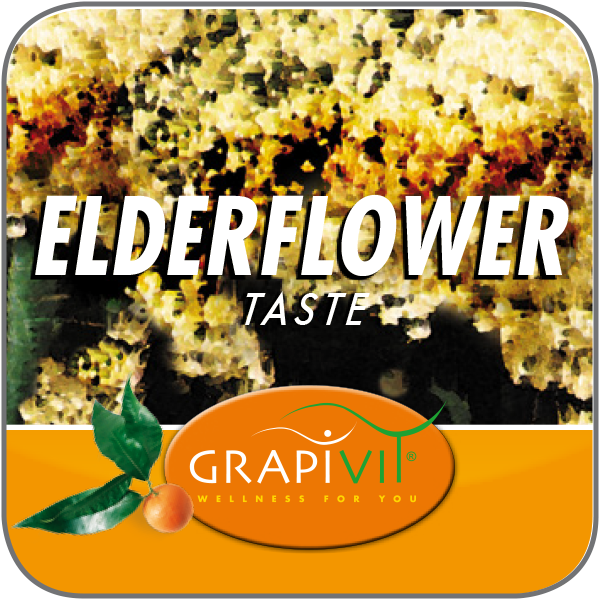 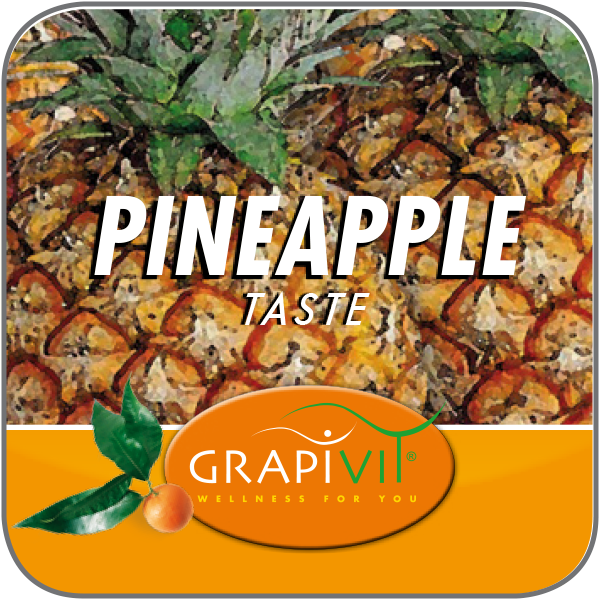 The GrapiVit drinks line-up was specially developed for the fitness and wellness area. 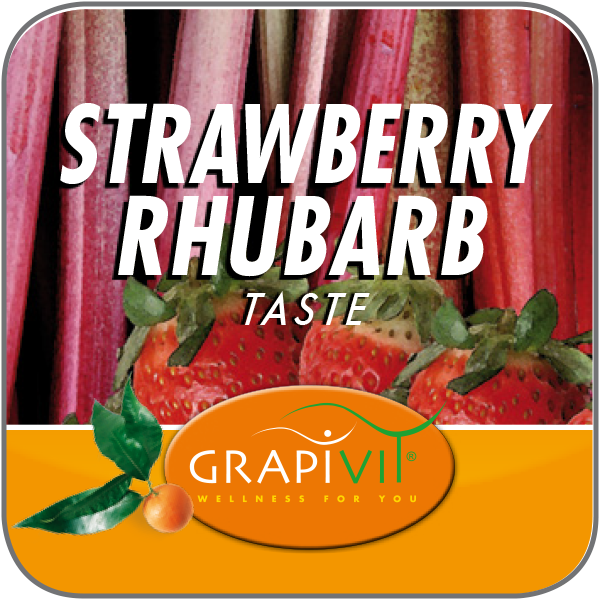 Free of added sugar and specially tailored to your customers needs.